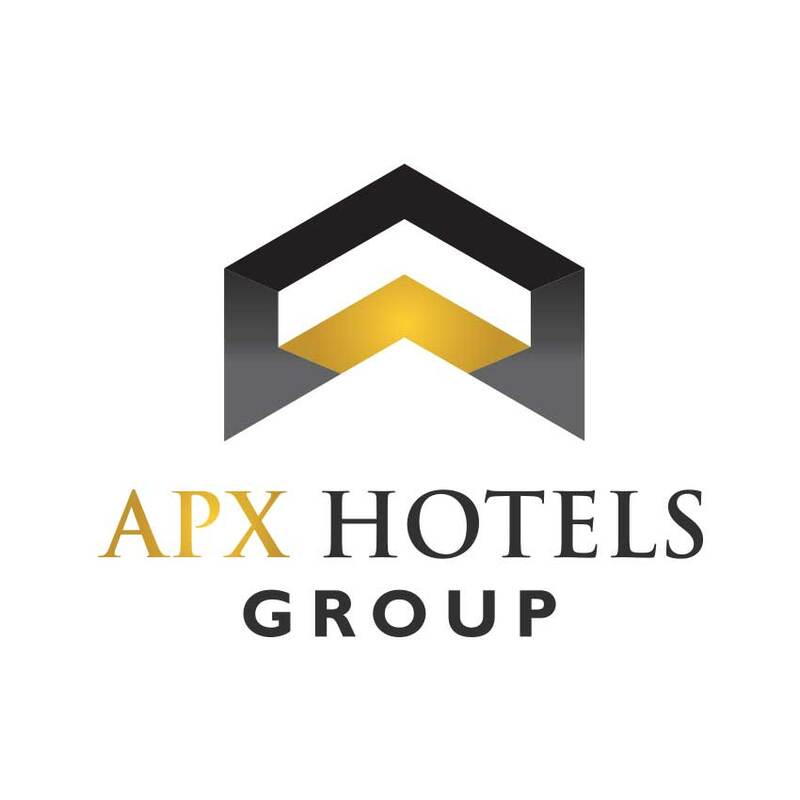 Alberta-based APX Hotels Group is a forward thinking, motivated company. 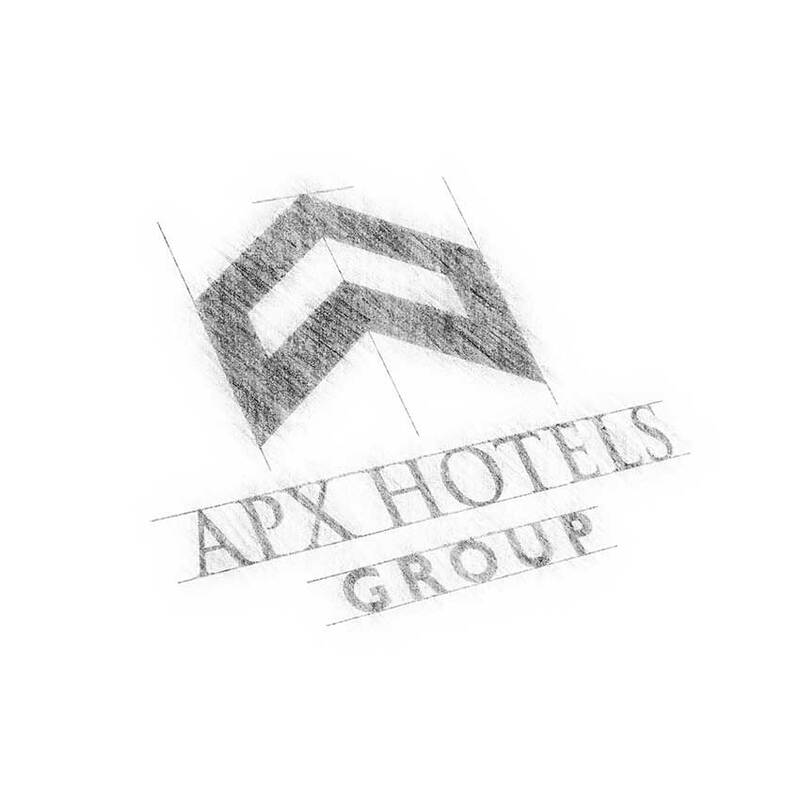 Driven by a passion for its people and properties, they turned to an equally passionate partner, LPi Group, to lead the next generation of their brand identity. 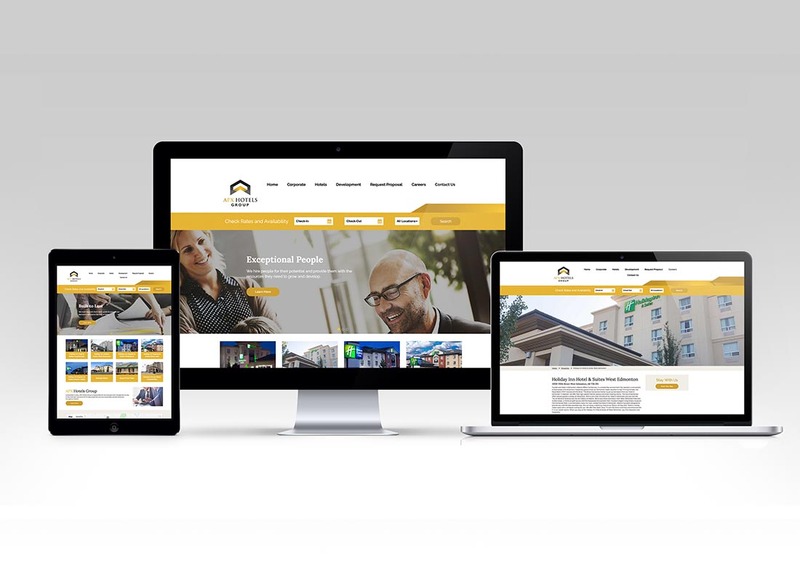 The outcome was an energetic, elevated brand identity package that mirrored their plans for growth and industry leadership.